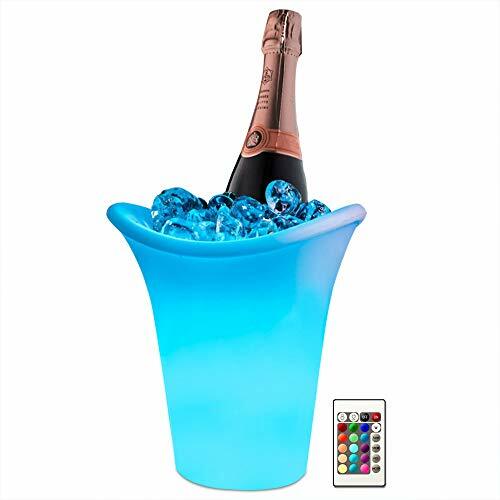 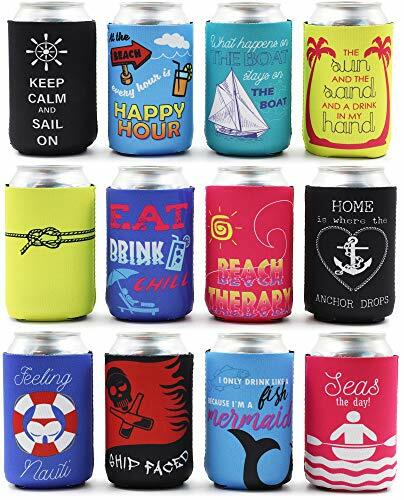 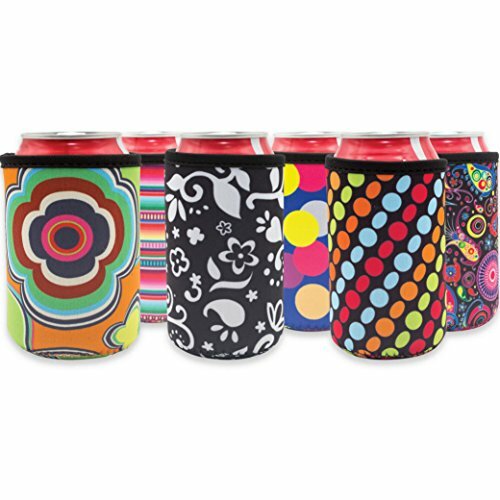 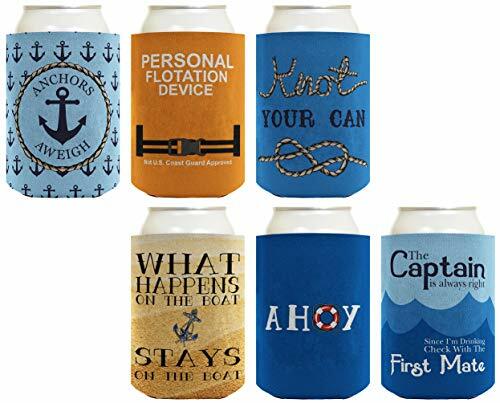 Can & Bottle Cooler Sleeve: Set of 6 Fun Coolies for Soda and Beer. 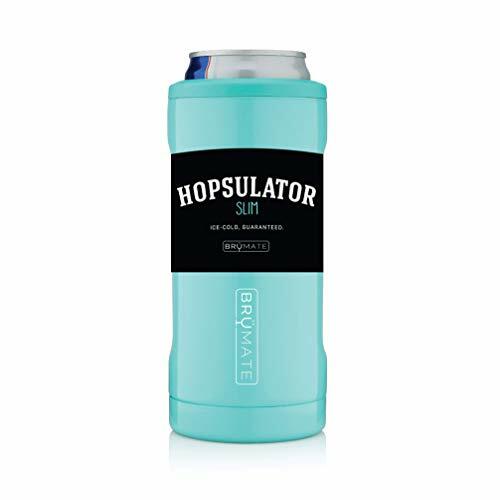 Ice Cold Insulator Can Cooler. 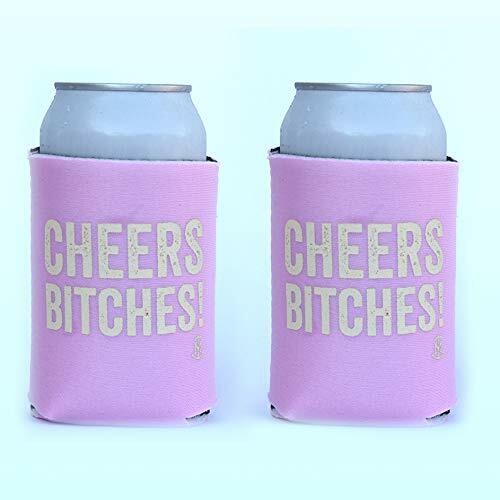 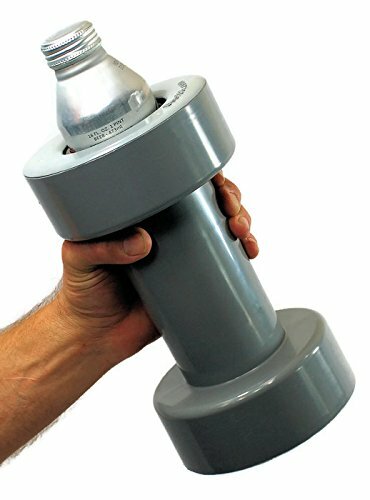 Gag Gift, Bachelorette and Wedding Party Ideas. 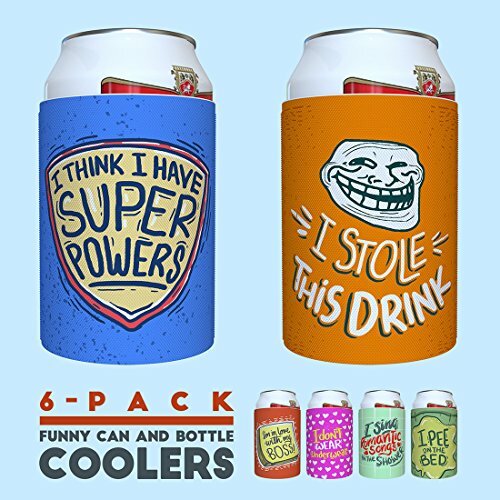 Joke For Friends, Coworkers. 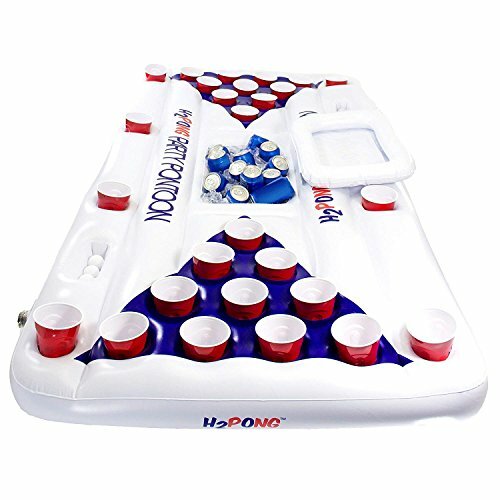 Pool Party Supplies.